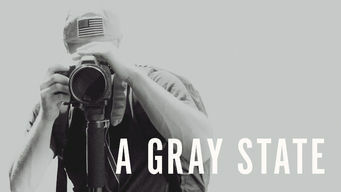 How to watch A Gray State (2017) on Netflix Canada! Yes, A Gray State is now available on Canadian Netflix. It arrived for online streaming on December 25, 2017. We'll keep checking Netflix Canada for A Gray State, and this page will be updated with any changes. This documentary dissects the case of a filmmaker whose death, along with the deaths of his wife and daughter, sparked alt-right conspiracy theories. He targeted a growing surveillance and police state with a proposed movie. Was his death an act of government revenge?